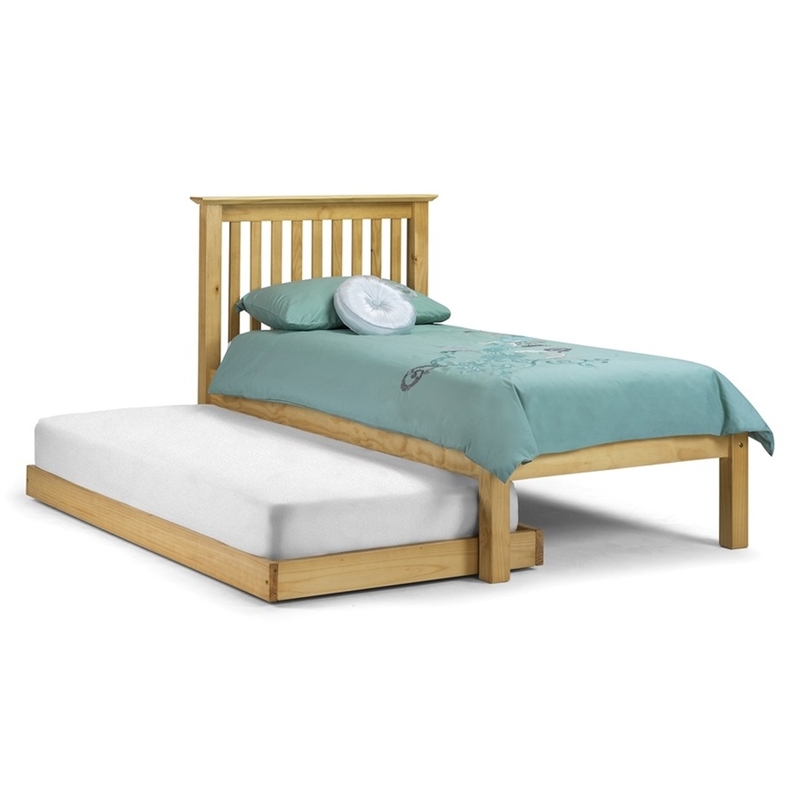 The Pine Finish Hideaway Shaker Style Low Foot End Bed has a stylish antique finish. 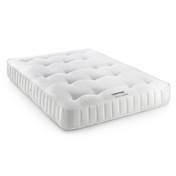 The guest bed comes up to the same level as the main bed frame. 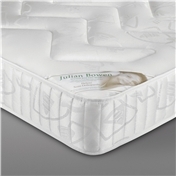 The frames are designed for a 90cm x 190 cm mattress, please note bed frames do not include mattresses. This style is also available in an stone white finish.